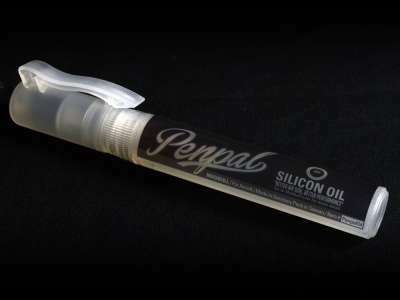 The Madbull PenPal is a silicone delivery system that is designed to be used on the go. Silicone oil is a vital item for any airsoft mechanic and now Madbull has created away for it to be deployed with the user. 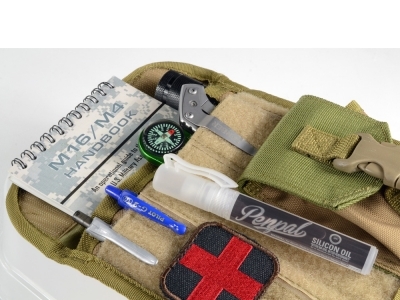 Its pen shape allows for it to be stored in a several areas such as molle weaving on a vest, admin pouch, or medical kit. It can easily be accessed and is secure enough to not get easily dropped or lost. The cap and plastic body are made from high quality plastic to prevent damage or leaking. Its delivery system is simple yet effective. Removal of the cap reveals an air-tight sealed spring loaded push cap. 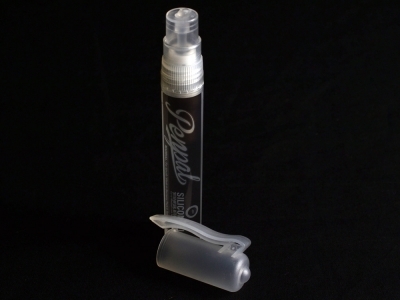 When pressed down, it expels the silicone oil in a clean, thin stream. Applying silicone is now simple, clean, easy, and best of all mobile. - Better air seal for better performance.